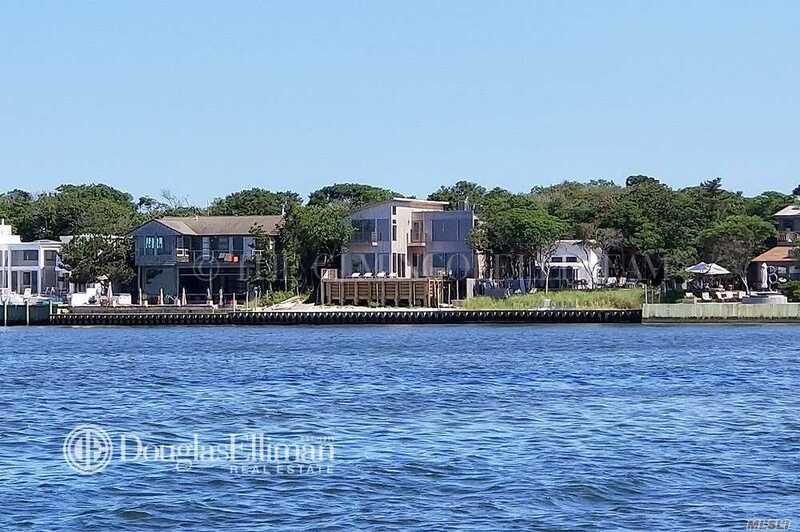 Modern Bayfront Beach Home, New Construction, Superior Architecture, High-End Finishes Throughout, With 4 Bedrooms, 4 Full Baths, And Half Bath. Open Floor Plan Chef's Kitchen, Dining, And Loft Living Room With Grand Solid Wood Suspended Stairwell, And Modern Gyrofocus Style Fireplace. Grand Heated Bayside Pool And Hot Tub And Oversized Deck, Perfectly Set To Enjoy Every Sunset!